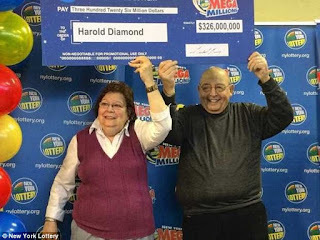 So you have been following world lottery winners and dreaming of your soon to come BIG win. You know it can happen and you diligently buy your tickets each week in the hope that one day lady luck will be sitting by your side. Then out of the blue, a lottery hero, the infamous New York lottery winner contacts you and tells you he will be sharing his winnings with you. 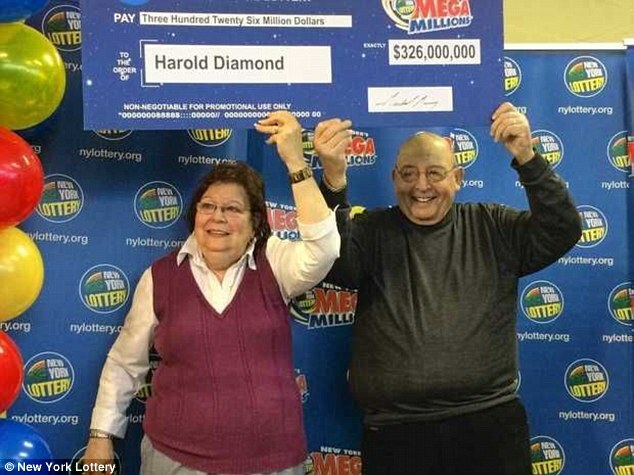 Click here for the full article of New York’s biggest lottery winner wants to share his winnings with YOU! Remember that feeling of euphoria when your numbers come up? Have you ever had that chased by that sinking feeling in the pit of your stomach when you can't find your lottery ticket? 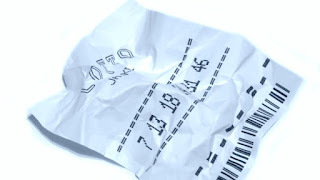 Click here to read more about Lottery Near Misses.